Making sure your Team can leverage the strengths of Tableau is the key to successful deployment. 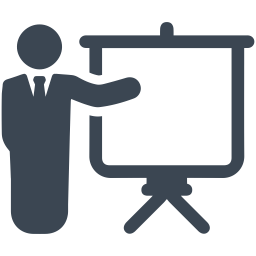 We offer 3 different types of On-Site training depending on your team's skills and goals. Contact us if you want to know more about the 3 different programs. First time on Tableau? This is the course you want. We begin with the basics and make sure everyone knows the Tableau fundamentals. Dedicated to new Tableau users regardless of their technical skills. Want to do more with Tableau? LODs, Calcs, Performances and more. Go beyond the basics and begin using Tableau to its full potential. Dedicated to users that are already familiar with Tableau. Tableau Server is the central piece of Tableau deployment. Dedicated to IT audiences that will maintain on-premise installations of Tableau. Data Governance, Security, Performances and more. WHY IS OUR TRAINING DIFFERENT? We know from experience that audiences are more engaged when using data that is relevant to them. That is why our training sessions are performed on your datasets, not on pre-defined ones. We also invest time in consultations with one of your team members to get a good sense of your current Tableau environment, how trainees are using Tableau and prioritize what your team would need to learn. To maximize the value of the training we only train groups of up to 10 people maximum. This means that everyone can ask questions, re-create things they instantly discover and get immediate assistance and support at any time during. Additionally, attendees will receive manuals, workbooks and exercises based on relevant data. We are a fast-growing Tableau Partner and have created a close relationship with the visualization company. 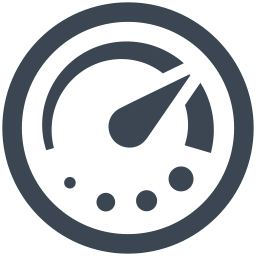 Our years of experience using Tableau will guarantee you a great training experience and faster adoption. 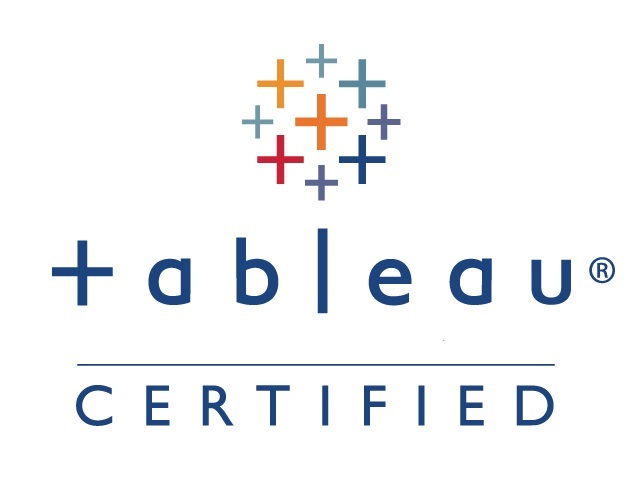 Everyone involved in the delivery of our Tableau training is certified. We have trained teams of Fortune 500 companies on 3 different continents. 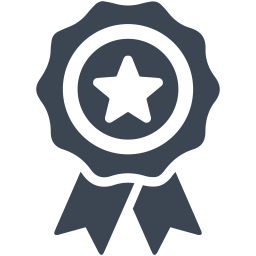 Our expertise has been acquired at Tableau itself and from managing Tableau customer environments. We are truly passionate about Tableau and we will certainly convey our enthusiasm to the rest of your team. Apply with the form below and we will contact your shortly.